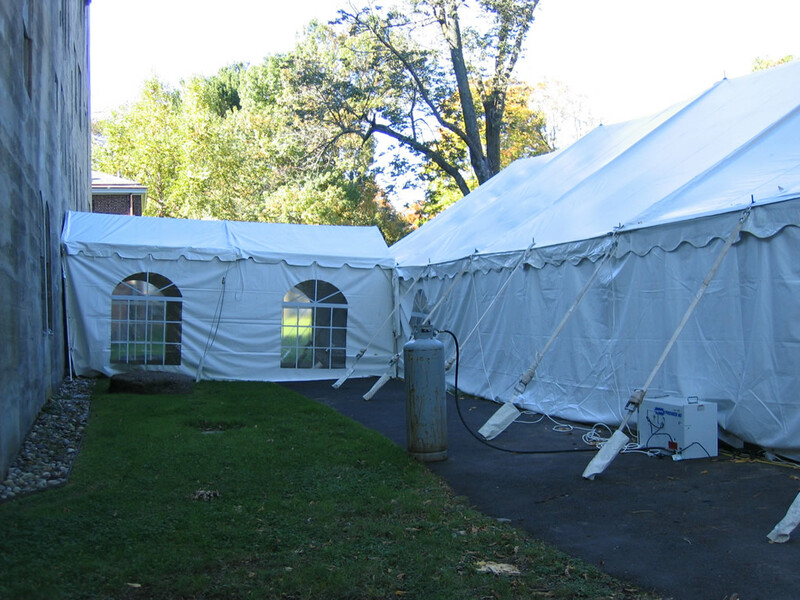 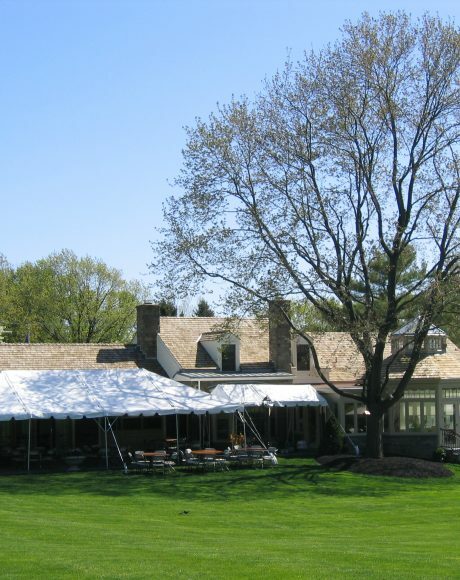 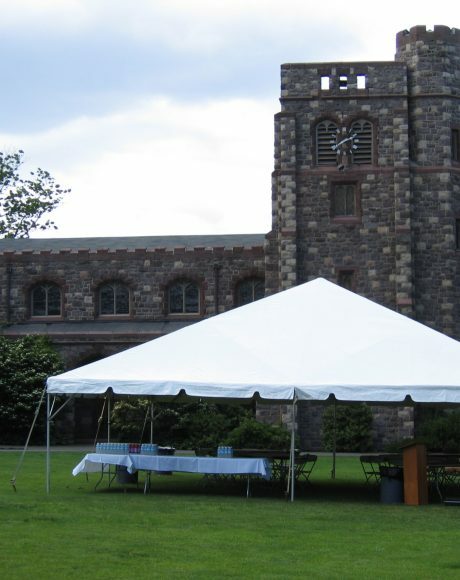 Marquees are used to define an entrance to a tent or building or to connect two tents together. 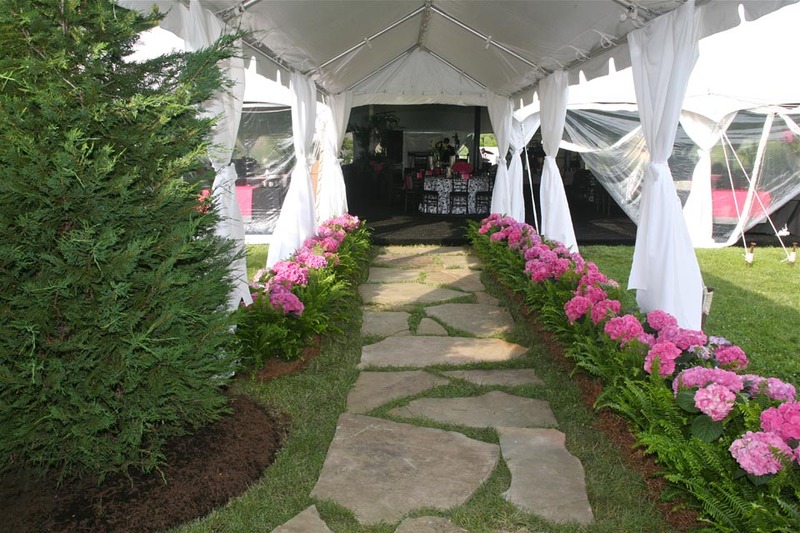 Each section is available in 6′ wide or 9′ wide. 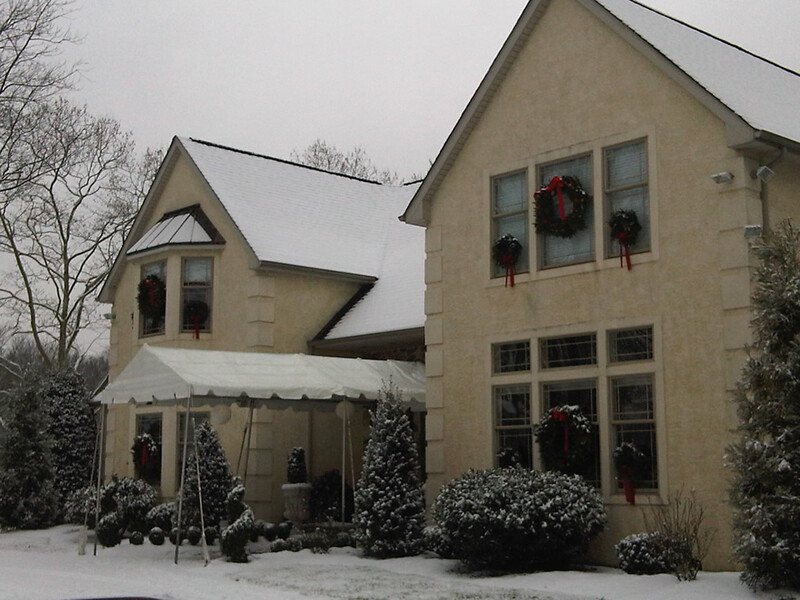 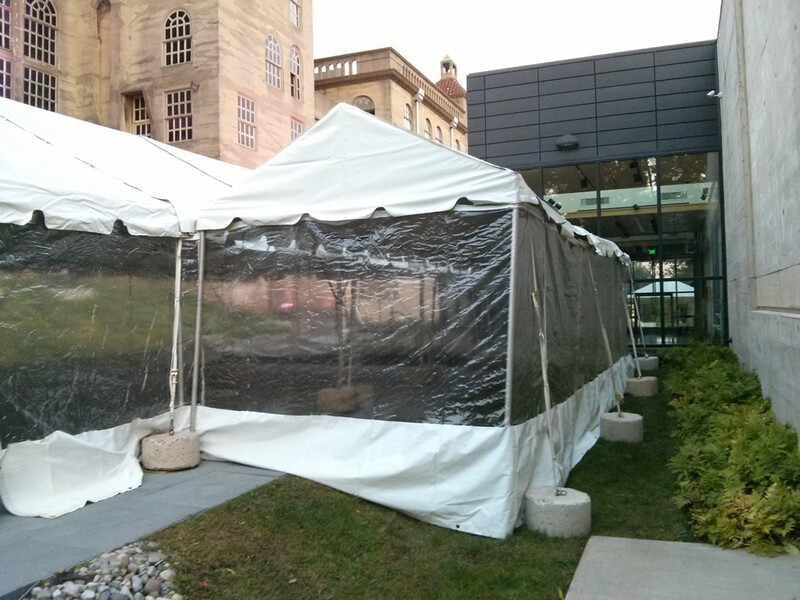 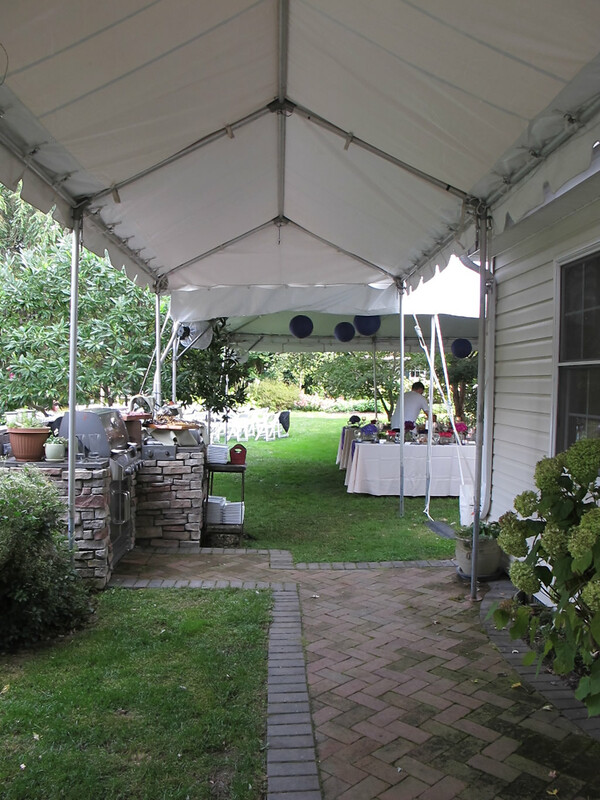 Marquee’s are available in a 6′ wide and 9′ wide series with adjustable lengths depending on the installation. 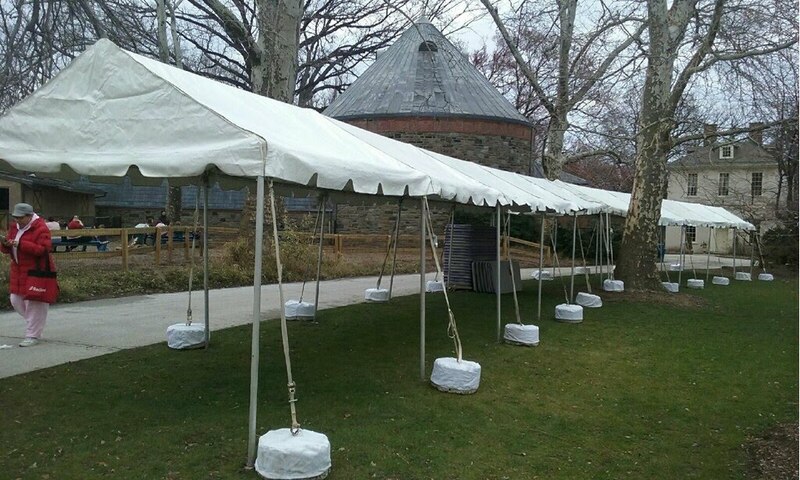 These are available in solid white and can be a welcomed addition to your event, especially in the situation where rain is pending and guest have to get between two structures. 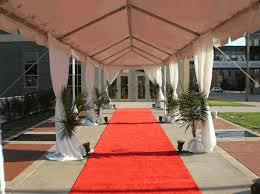 Marquees are a very versatile tent. 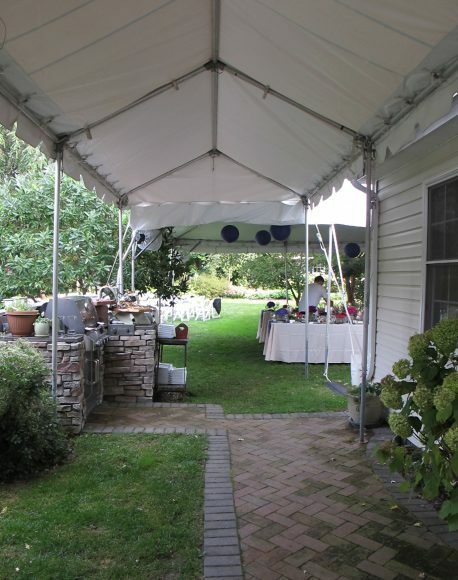 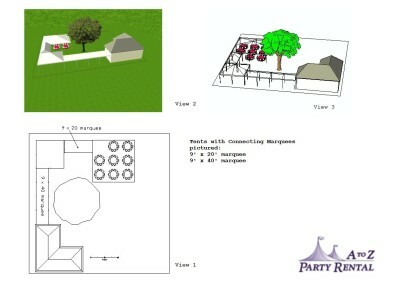 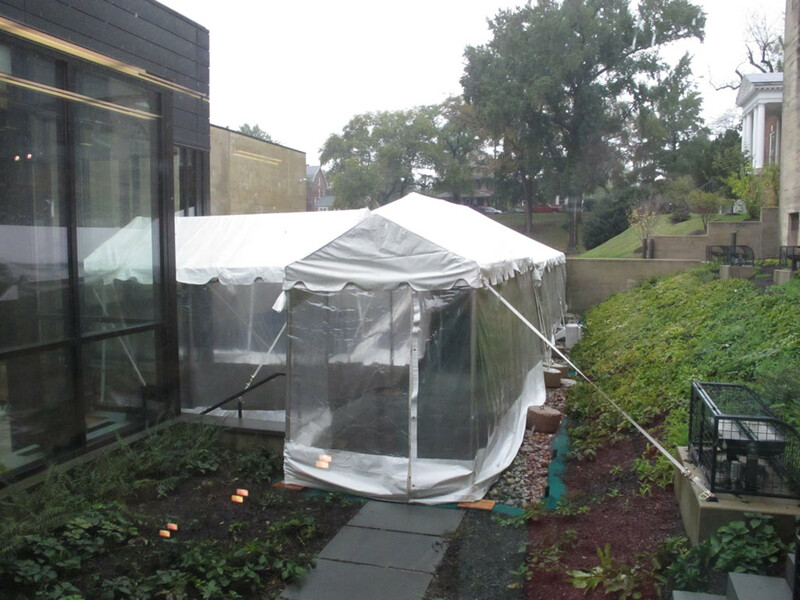 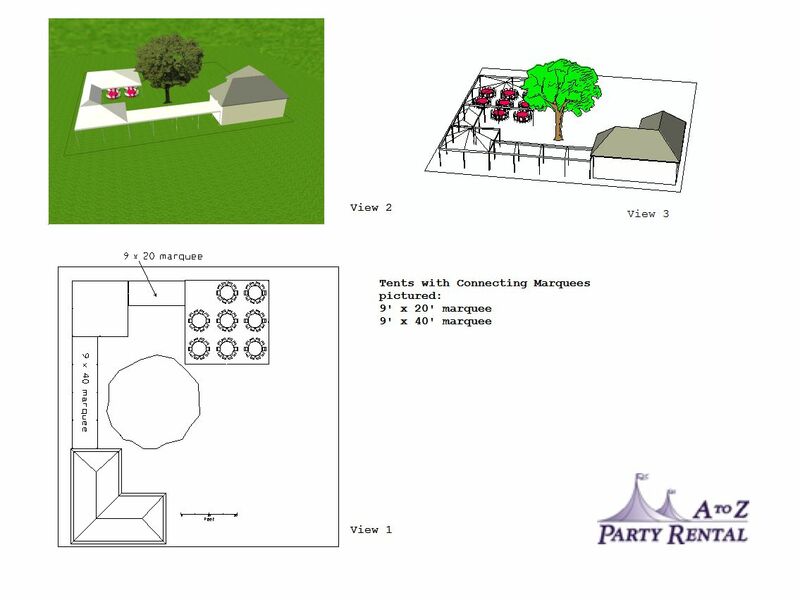 It can be used to connect a tent to a building, cover a walkway, connect tents together, as a simple entrance to a tent, cover your guests in an area with limited space, or provide an additional extension, “bump out” to a larger tent.